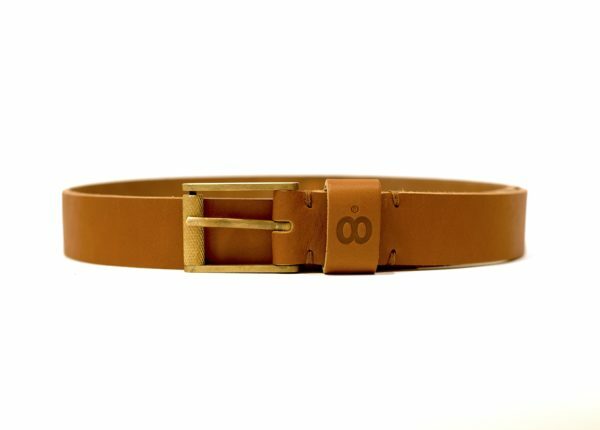 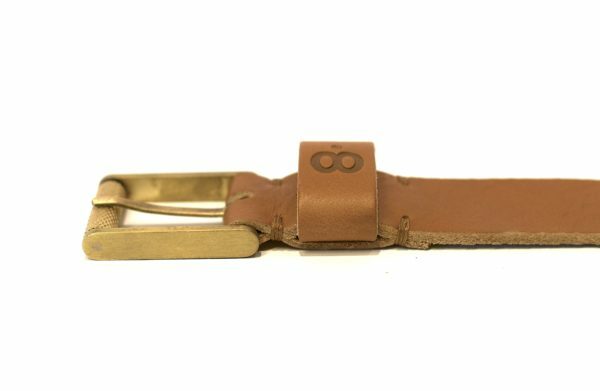 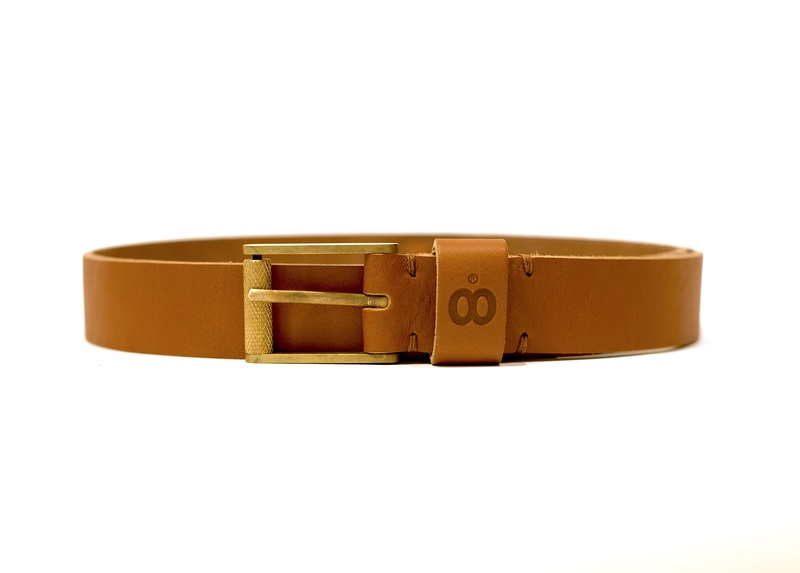 A good leather cognac belt with brass buckle is essential to complete your daily outfit. 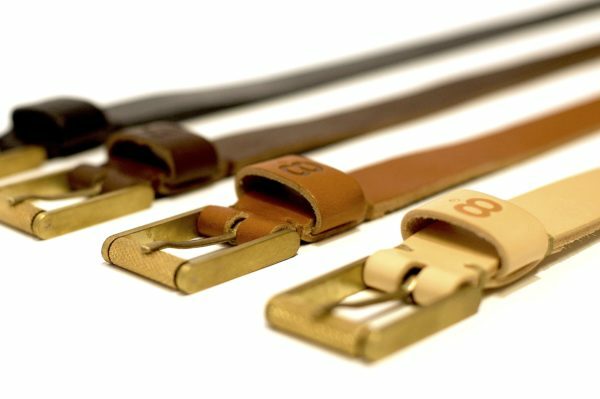 Our aim was to create a belt that fits the rest of our Butts and Shoulders family. 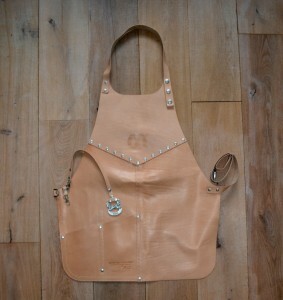 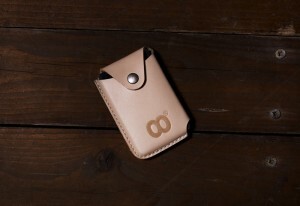 Therefore, like all of our products, we used the best vegetable tanned leather available on the market. 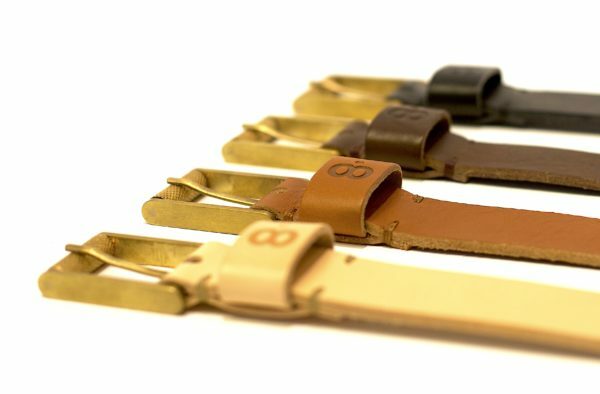 The belt is designed in the Netherlands and developed, from the ground up, by our partners in Portugal of Art in Vogue. 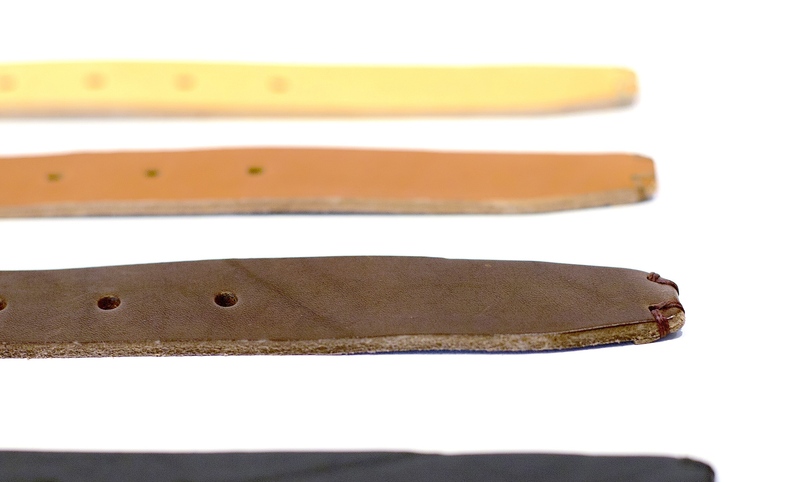 All parts are unique. 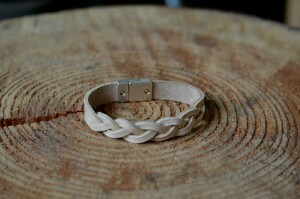 It’s totally made by hand to secure the best result. 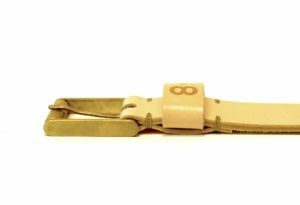 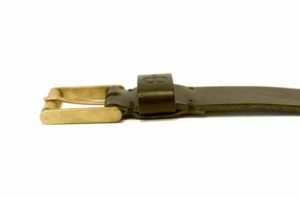 The buckle is made of full brass and will age nicely over time. If you wear it daily, the patina on the buckle as well as the leather will stand out. The belt has four different sizes so it will fit everyone.